One proud father. 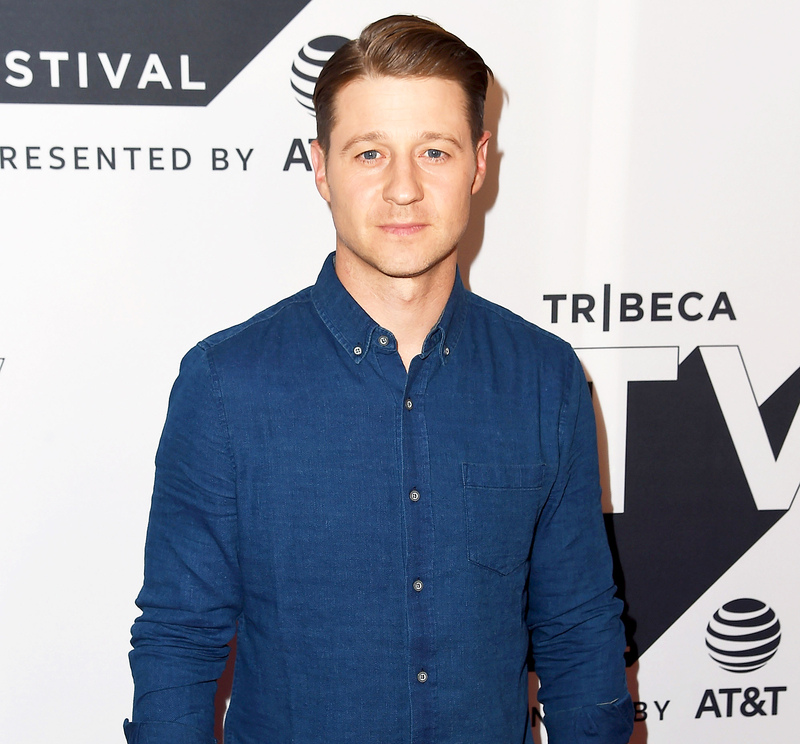 Ben McKenzie got candid with Us Weekly about the joys and struggles of parenthood. 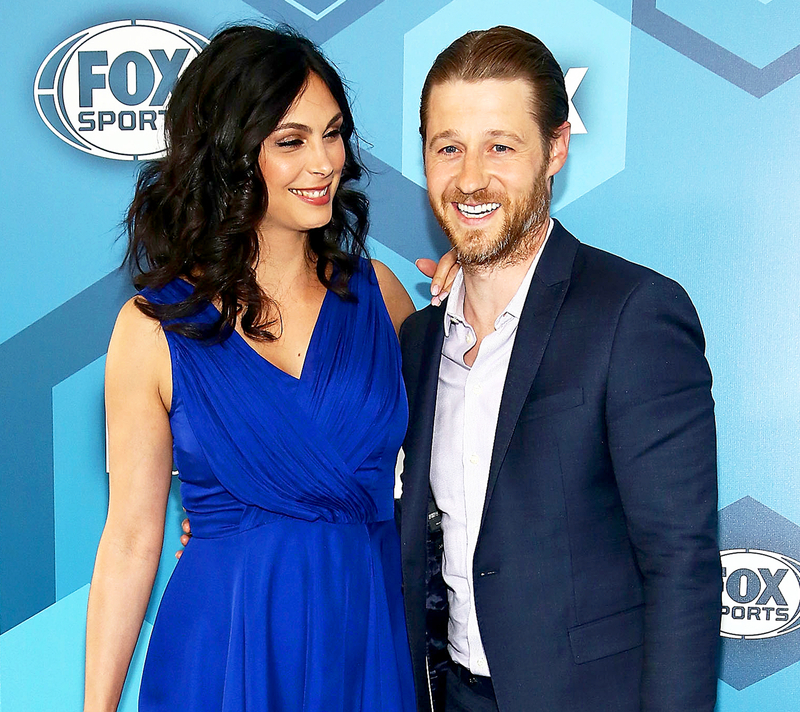 The Gotham star, 39, who welcomed his first child, a daughter, with costar and wife Morena Baccarin in March, is taking fatherhood in stride. “I had no idea what it would be but it is wonderful and constantly challenging and fantastic,” McKenzie told Us at the Tribeca TV Festival at Cinepolis Chelsea in New York City on Saturday, September 23. And while he’s admittedly exhausted from daddy duties, he wouldn’t change it for the world. “Yes, [I’m tired,] but that’s alright!” he told Us. The ultra private couple, who met on set of the Fox superhero series, don’t often share photos of their little one, Frances Laiz Setta Schenkkan, but Bacarrin, 38, did post a photo of the back of her head as she awed at a woman on stilts. “Woah. #mindblown,” she captioned the cute Instagram pic on June 18. That was the same month the duo secretly married at the Brooklyn Botanical Gardens in Brooklyn, New York. Meanwhile, McKenzie is currently busy filming the current fourth season of the DC Comics adaptation. Gotham airs Thursdays at 8 p.m. ET on Fox.